Here’s a couple we used for weddings, earlier in the year. 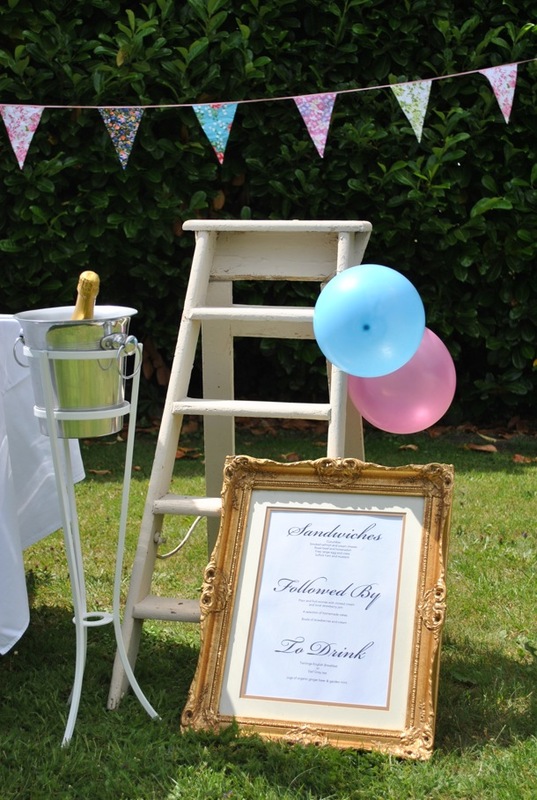 We hire these frames and can print your special words, seating plan or maybe they could be used for your menu. 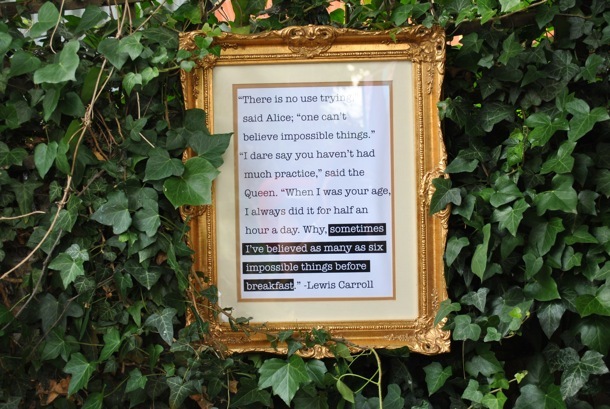 I’m on the lookout for an A2 size frame, as I like the idea of having one as a blackboard in the kitchen.